Lawson S Stone are proud to bring to the market this one bedroom apartment located in Selhurst Road, South Norwood. This property comes to the market comprising of one double bedroom modern bathroom partially integrated kitchen and a cosy living room. 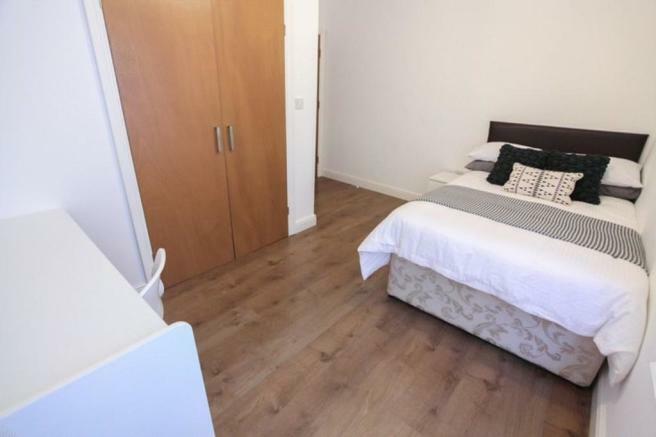 Walking distance to Selhurst (Southern) stations with links directly to London Bridge in less than 30 minutes, as well as other transport links and local shops. 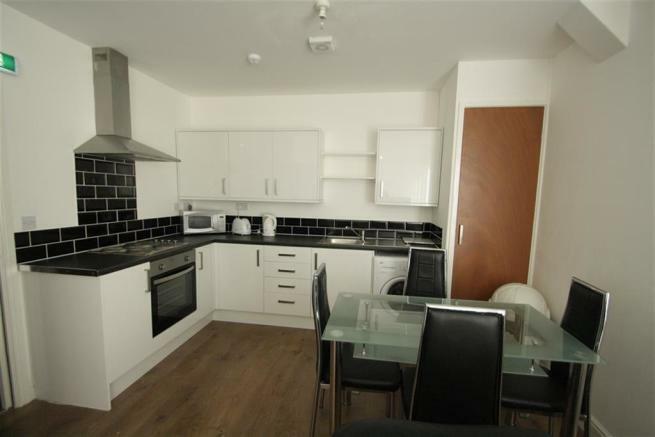 This property is marketed by Lawson S Stone, New Cross at £950 per month. Rightmove has calculated the price per week for comparison purposes only. Property reference 101899001602. The information displayed about this property comprises a property advertisement. Rightmove.co.uk makes no warranty as to the accuracy or completeness of the advertisement or any linked or associated information, and Rightmove has no control over the content. This property advertisement does not constitute property particulars. The information is provided and maintained by Lawson S Stone, New Cross.